I got a problem with using the Touch ID to unlock my MacBook Pro 15" running macOS High Sierra. 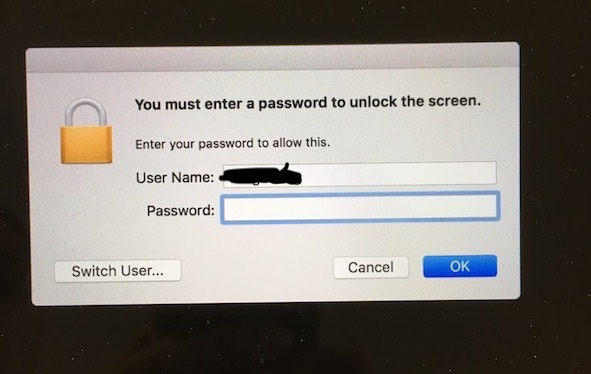 Whenever I lock my screen by clicking the  → Lock Screen (or Control + Command + q), Mac locks me out and shows me a password window. I cannot use Touch ID to unlock it, I have to click the Switch User button, then go to the normal Login screen, and then I can use Touch ID to unlock it. 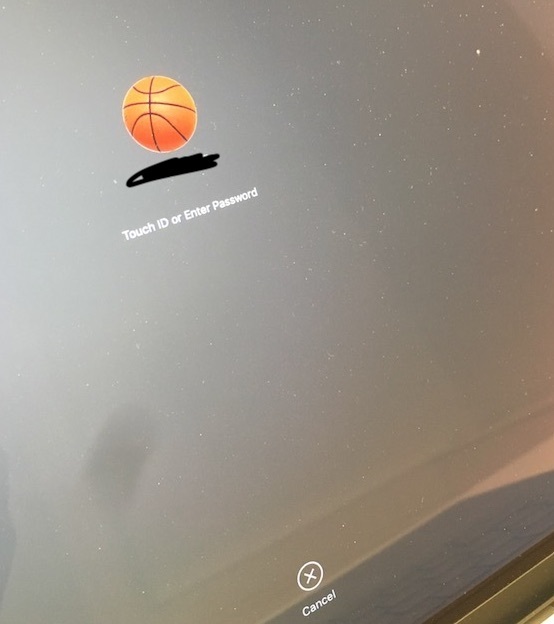 But my colleague, sees the normal Login screen always when he locks the screen on his MacBook. I managed to fix my issue regarding the Lock Screen. I have OpenSC and mPollux Digisign clients installed on my MacBook Pro. OpenSC was installed for logging into macOS with Smart Card and mPollux was installed for ID authentication. I uninstalled both of them. Now when I lock the screen, I have the normal Lock Screen back, and can use Touch ID to unlock it. But I don't know which application affected it. Not the answer you're looking for? Browse other questions tagged macos user-account login-screen touch-id . How to encrypt a Disk Image with Touch ID? 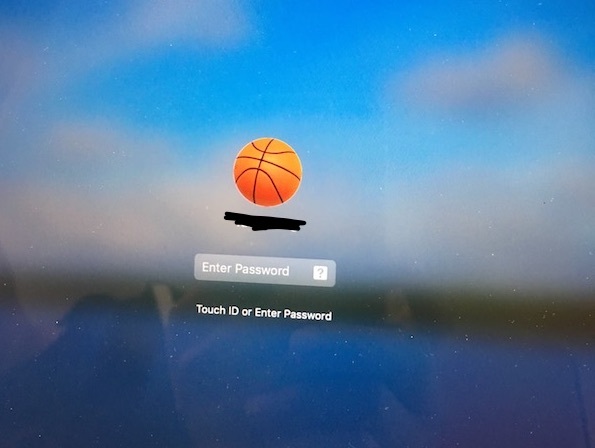 Why does macOS 10.13 suddenly asks for a PIN instead of password for login? How to disable switching user with Touch ID?